Some of the finest crappie fishing in the country? An inexpensive getaway where kids and pets are welcome? Nestled in the Tennessee River valley between the Cumberland Plateau and the Great Smokies, we offer comfort, convenience and great fishing at modest rates. Boats and motors, launching ramp, modest recreational facilities are all available for your use and enjoyment. The oldest of the guests have been gracing our family-friendly camp with their presence for more than half a century!! Whether you are into quiet introspection, passive recreation or fast and furious fishing, Piney Point will satisfy your most demanding standards. Large-mouth bass have really made a come back since the 15-inch minimum was established; as have the small-mouth bass thanks to an 18-inch minimum. Folks, these fish put up one heck of a fight. We also have a great bream and bluegill fishery, and our guests have been known to catch 50-pound catfish right from the back on some of our coves. We have anglers and family vacationers that come from as far away Iowa, Michigan, Ohio, Virginia, Florida, West Virginia, Pennsylvania, Indiana, LA (that is Lower Alabama) and Jim flies in every Spring from Seattle Washington to fish with his family from Kentucky. 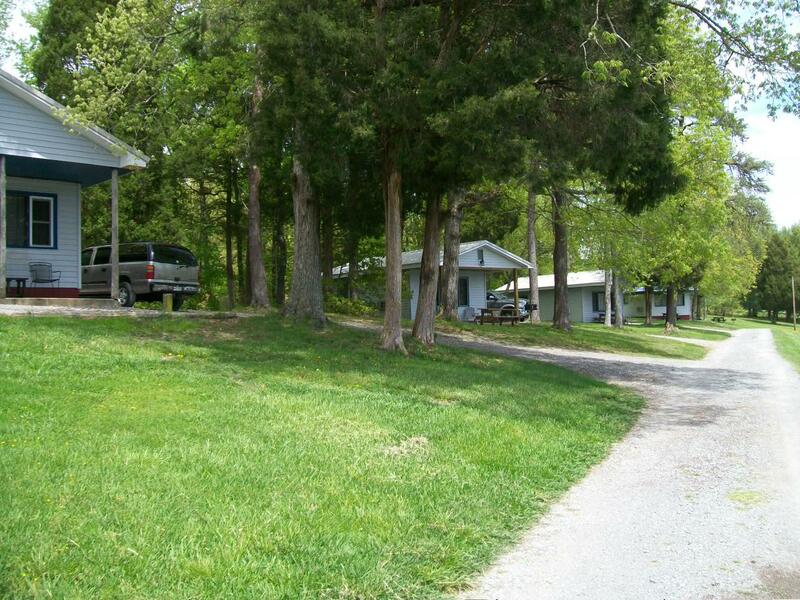 Easily accessible by paved road, here is a great spot for the next reunion of class or family. Enjoy the option of participating in group activity or retreating to the privacy of your cabin. 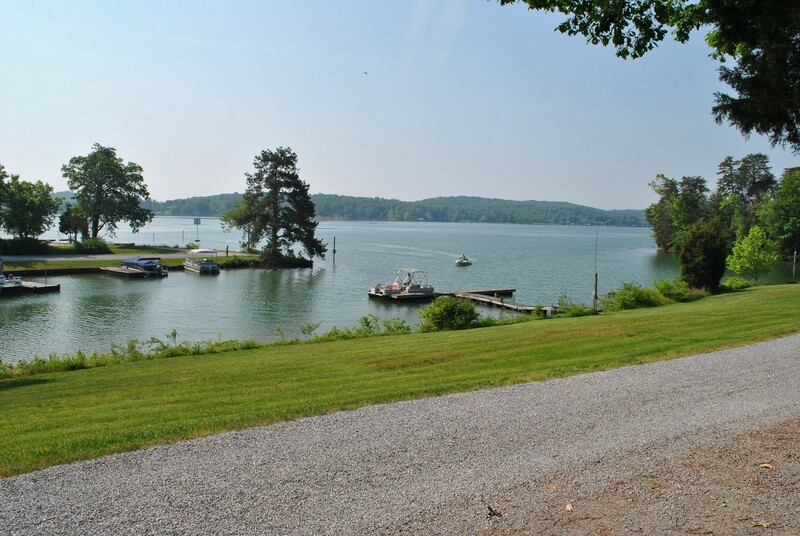 "Whatever floats your boat" (including boating on Watts Bar Lake), Piney Point will gratify and satisfy your most demanding standards. So get out of town and come on down! Please note: We accept credit cards. Deposits must be received within thirty (30) days prior to arrival date.